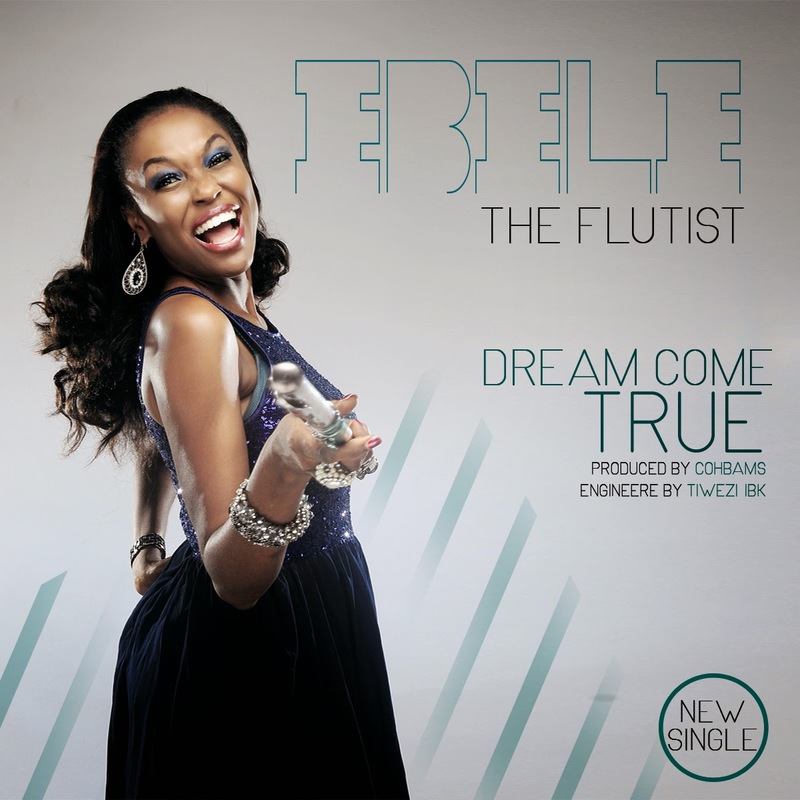 Nigeria’s foremost instrumentalist Ebele the Flustist is out with her latest offering after over a year of hiatus from releasing songs. The release of her new single titled “Dream Come True” is timely because according to Ebele, she has been longing to release new works but God has restricted her until now. Ebele may not have been releasing new works till now but she has performed alongside the industry greats such as T-Mac, Ara, Sinach, Mike Aremu, amongst others.